This wine is all about fresh. Straw colour. 13.5%. Fresh light floral aroma of pink grapefruit and Golden Delicious apples. Fresh fruit and refreshing acidity on the palate. Grapefruit and gooseberry flavours. 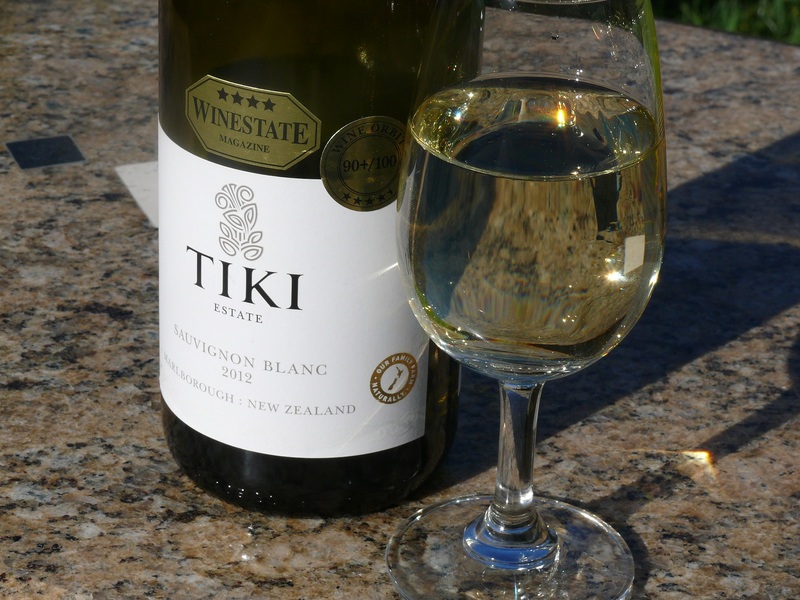 This entry was tagged 13.5%, 2012, 4, Marlborough, Sauvignon Blanc, Tiki Estate. Bookmark the permalink.